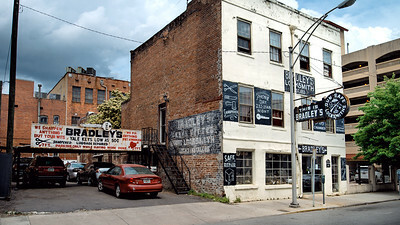 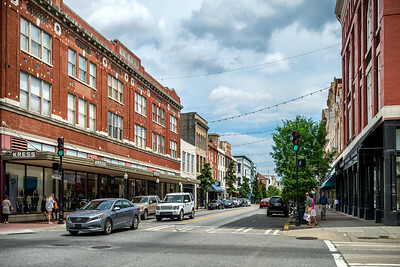 Savannah is the oldest city in the state of Georgia and is the county seat of Chatham County. 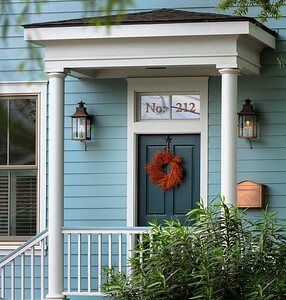 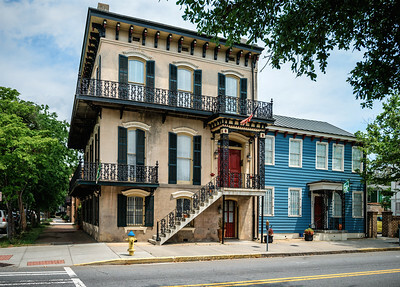 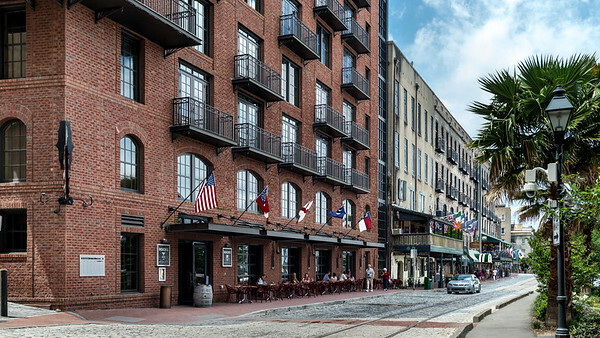 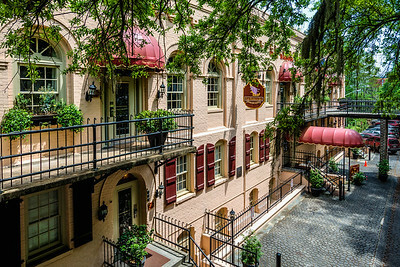 Established in 1733, the city of Savannah became the British colonial capital of the Province of Georgia and later the first state capital of Georgia. 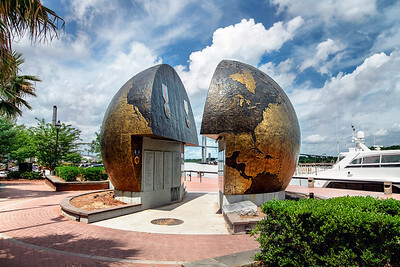 This Savannah riverfront World War II monument is also known as “The Cracked Earth” monument. 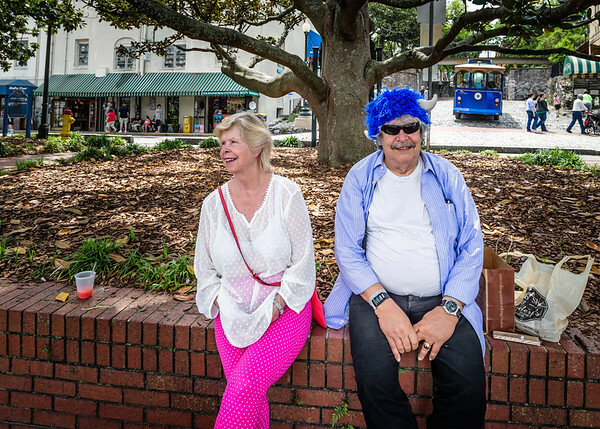 The two halves of the globe are split, representing the conflict of a world divided. 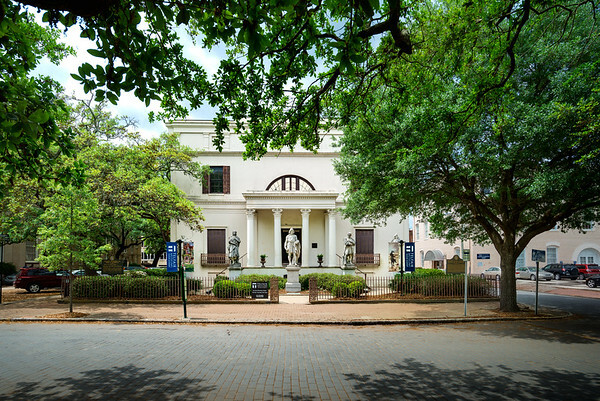 The Telfair Museum of Art, located in the historic district of Savannah, Georgia, is the Southern United States’ first public art museum. 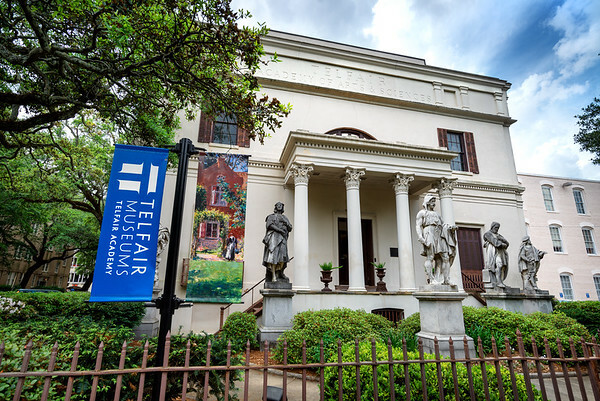 Opened in 1886 in the Telfair family’s renovated Regency-style mansion, known as the Telfair Academy of Arts and Sciences. 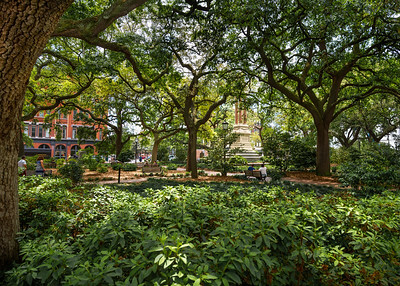 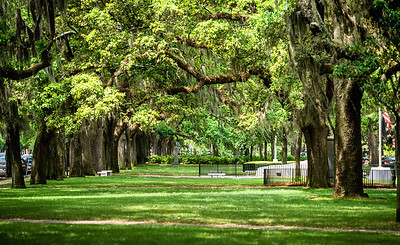 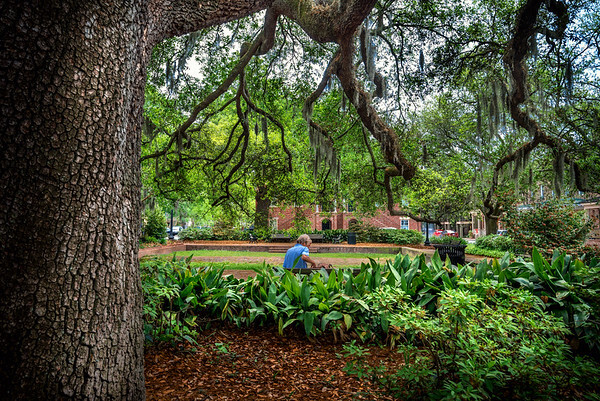 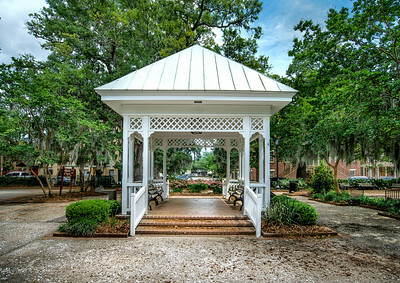 The second square established in Savannah, Percival Square was named for Lord Percival, generally regarded as the man who gave the colony of Georgia its name (a tribute to Great Britain's King George II). 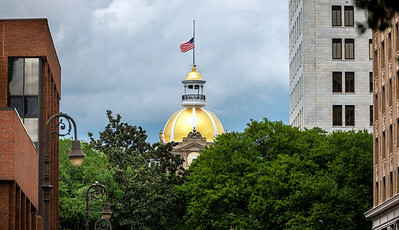 It was renamed in 1763 to honor James Wright, the third, last and perhaps most notable of Georgia's royal governors. 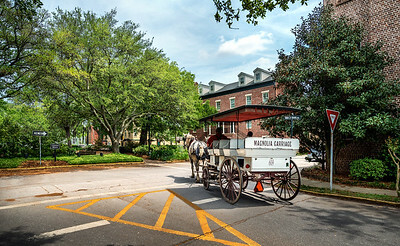 Throughout its history it has also been known as Court House Square and Post Office Square. 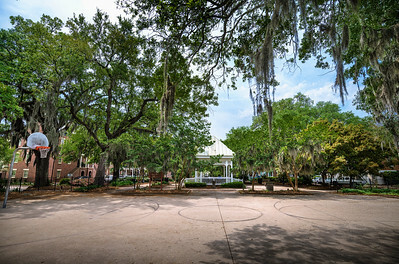 The square is also the burial site of Tomochichi, a leader of the Creek nation of Native Americans. 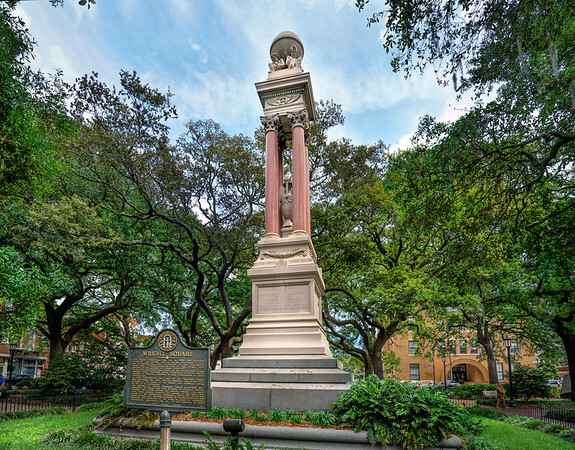 Tomochichi was a trusted friend of James Oglethorpe and assisted him in the founding of his colony.